When I was a young boy I used to act in school. Not in plays necessarily but in comic sketches, and sometimes in what might be described as soap operas. Me and a classmate would come up with the idea and then ask a couple of other classmates if they wanted to participate, under our direction, such as it was. We put up a little show every Friday, or at least every second Friday, for years. The other year I was in a Swedish film, Ego (Lisa James-Larsson 2013) and I had two lines, as a travel agent, in a scene with the leading actress. It certainly was not method acting but I was pretending to be something I was not, or somebody other than myself. My question is this: was I acting then? Or does acting involve more, must for example emotions also be involved? There were emotions in my scene. I was laughing and my "character" took an interest in the well-being of the customer. I was pretending not only to be a travel agent but also a fictive person who cared about another fictive person. Is that want acting is all about? I often wonder about that, although rarely with reference to myself. But here are some other thoughts regarding acting which does not involve me. Sometimes after I have seen what I think is a marvellous performance I will see the actor again in an interview, or occasionally even on the tube, and being startled by the fact that they are exactly like they were in the film. What I thought was a great performance was only them being more or less themselves. This happens more frequently with local actors but one more famous example is Dennis Hopper in Apocalypse Now (Francis Ford Coppola 1979). This is part of what makes acting and actors so intriguing. 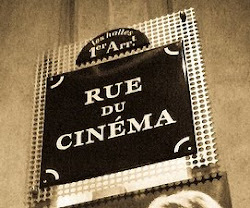 We might assume that a particular thing the actor is doing adds nuance and depth to a part and congratulate the actor for it, not knowing that this is not part of the act but a natural habit that the actor does all the time, whether on set or alone in the car. They might not even be aware of it. So it is something that is always there, and not unique for this particular performance for this particular part. But if what they do is something that is part of their natural behaviour it feels peculiar to regard it as great acting. It is different with people like Kevin Costner for example. When I have seen interviews with him he comes across as rather stiff and dull. But in films he is not like that at all, he can be very likeable, or very scary, even an action hero, which is very far from how he appears in those interviews. Whereas Clint Eastwood, who directed Costner, and acted against him, in what might be their finest achievement, A Perfect World (1993), does not differ all that much from how he appears to be in private from how he appears in films. That would suggest that Costner is a much better actor, because he can believably transform himself into somebody whom is very different from who Costner is in person. But there is more to it than that, because you must also come across as alive, present, believable, even if you are not a great actor you have to blend in with the film. In Crossroads (Tamra Davis 2002) three young women go on a road trip and they are played by Britney Spears, Zoë Saldana and Taryn Manning. 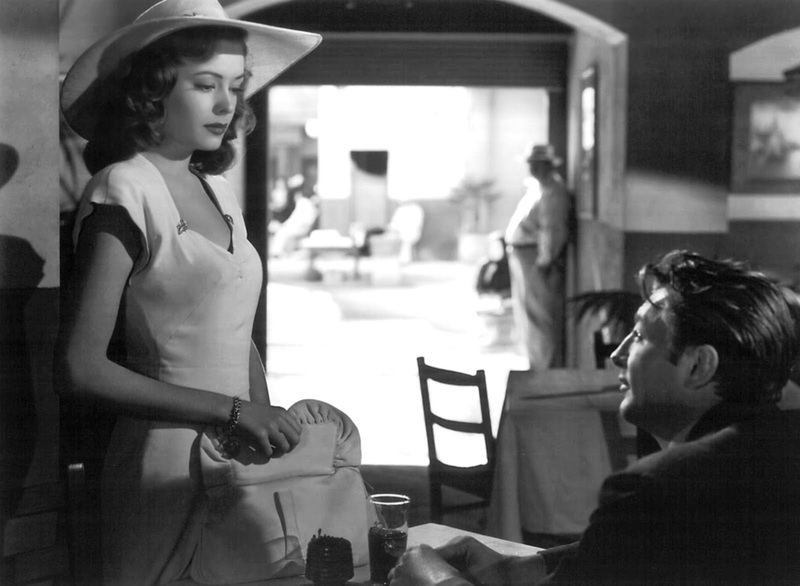 Neither of them do their parts well, they all stumbled on their lines and come across as uncertain and unfocused. 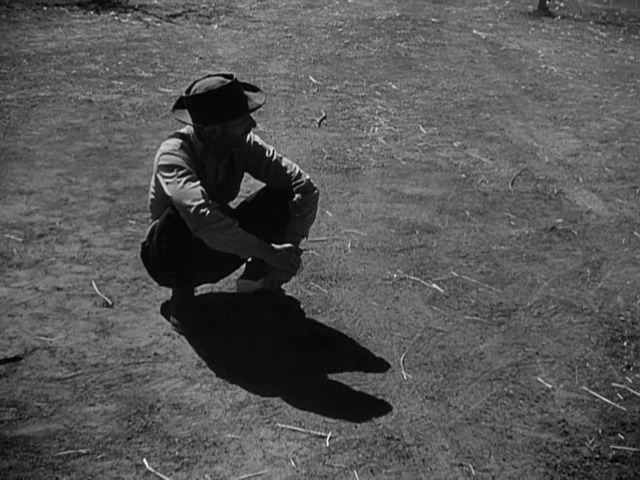 Whereas Eastwood come across as natural in his films Spears, even though she is playing a person close to herself, does not. 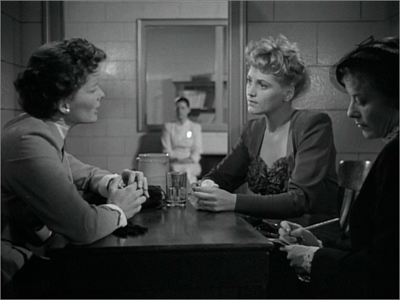 It might be a question of being comfortable in front of the camera, which none of the three women succeed in being. Another job for the director is to see to it that there is harmony between the various actors, that they do not go off in different directions. Some directors care more than others about such things. Some are content with letting the actors do their thing, others control and modulate them, just as they do with the design, the editing and the imagery. Ernst Lubitsch played all the parts himself beforehand to show his actors how they should do it. Two directors closely associated with MGM, George Cukor and Vincente Minnelli, had very different ideas of what kind of acting they wanted. For example, in Minnelli's films the energy of the actors is directed outwards whereas in Cukor's films it is directed inwards. Likewise, Akira Kurosawa's preferred style of acting is different from Yasujiro Ozu's and Hasse Ekman's is different from Ingmar Bergman's. This is an important aspect when considering the director as auteur, and it brings nuance to the often simplistic idea of a "studio style". Then there are different kinds of actors. There are those just playing a type and there are character actors, a term often misunderstood or at least used in different ways. 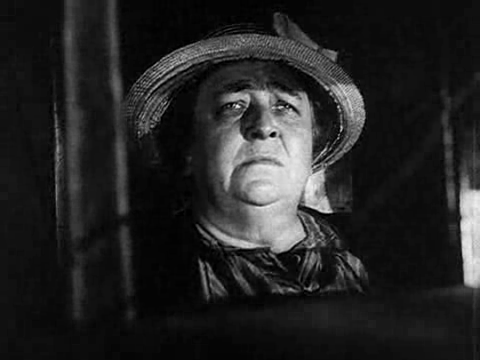 A character actor sometimes refers to somebody who does not play a particular type, but varies from film to film. Sometimes it refers to an actor who plays eccentric characters, distinct or flamboyant. Walter Brennan was a character actor. 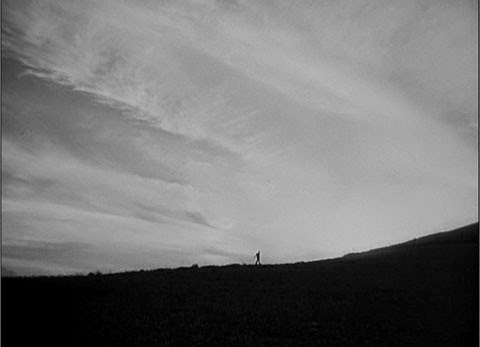 Takashi Shimura played a tough samurai, a natural leader, in Seven Samurai (Akira Kurosawa 1954) but in his previous film for Kurosawa, Ikiru (1952), he played a meek old man, sick with cancer, and almost the antithesis of his part in Seven Samurai. But often it is not that easy to distinguish. Look at Toshiro Mifune or Al Pacino for example. They are often stylised and eccentric, but not always. They can be subdued too. Sometimes they play more generic roles, other times they create deep and rounded characters. But none of this necessarily mean that one is better than the other. Meryl Streep changes a lot from part to part, Judi Dench less so, but that does not mean Streep is automatically a better actress. When I was growing up in Sweden, British TV was all the rage and people were saying "And the actors are so good!" It was an axiom that British TV series had the best actors. But it was rather peculiar because what was it actually based on? How were they better than actors in series from other countries? It was just something one said, rather than something one had actually experienced. And I feel that is often the case when the quality of acting and actors are discussed. It is hardly ever based on a real study and evaluation of the acting in question. Two of my favourite performances happen to be British, Celia Johnson in Brief Encounter (David Lean 1945) and Michael Redgrave in The Browning Version (Anthony Asquith 1951), but I would have a hard time explaining why. Why in the sense "What makes them different from other performances, by themselves and by others". One reason though is the conflict between the reserve (and the stiff upper lip that is required) and their, Laura's in Brief Encounter and Andrew's in The Browning Version, struggle with it, and ultimate inability to adhere to it (they both have breakdowns, crying uncontrollably), It is great acting, but part of the power comes not from the actual acting but the societal context, which is not part of the performances but help make the performances what they are. 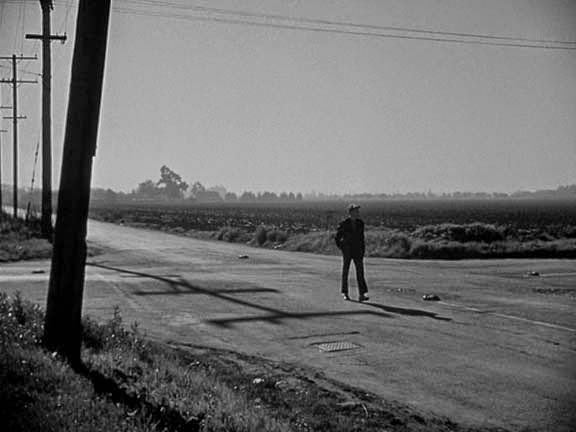 Another favourite performance is Clu Gulager in The Killers (Don Siegel 1964). 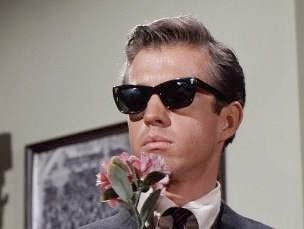 Siegel often encouraged his actors to be quirky and odd, or cool, and none succeeded more than Gulager. It is a rather mannered performance, and he is always fussing around with something, at one point doing push-ups during a scene. It is a great performance. But whether it is great acting is another question all together. This year is the centenary of the birth of John Lee Thompson, the British director who appeared in-between the golden years of British cinema in the 1940s and the kitchen sink movement in the 1960s. This means that he, like others such as Basil Dearden, has been somewhat neglected when British cinema is discussed. He peaked commercially in 1961 when he made The Guns of Navarone and after that he went to the US to make his most famous film, Cape Fear (1962). 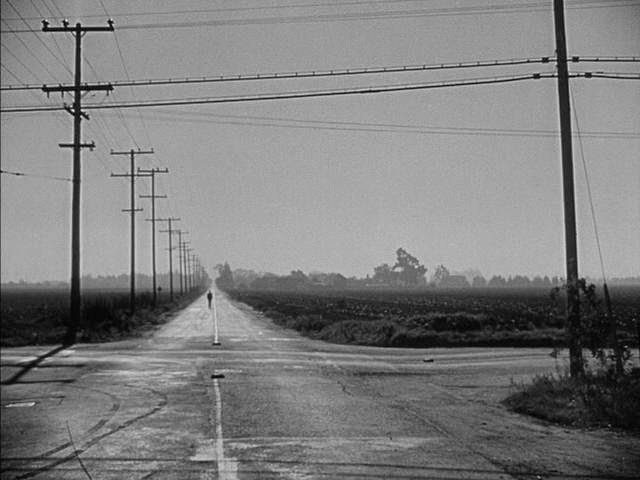 But his subsequent American career, despite the occasional film of interest such as the dark comedy What a Way to Go! (1964), is not when he was at his best. 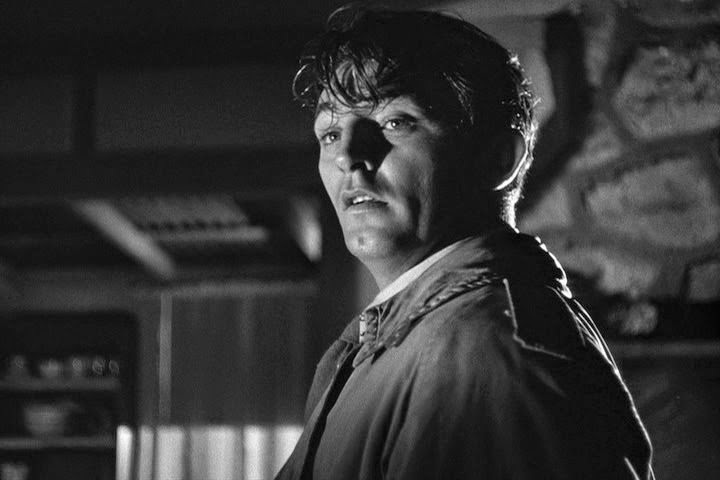 It was in the 1950s, home in Britain, that he thrived and his British films are as good, and often better, than the later, more famous films made by Karel Reisz, John Schlesinger, Lindsay Anderson and Tony Richardson in the 1960s. There are three things that distinguish his work: the razor sharp images (he often worked with cinematographer Gilbert Taylor), the socially conscious themes, often involving a violent crime and its repercussions, and the acting. 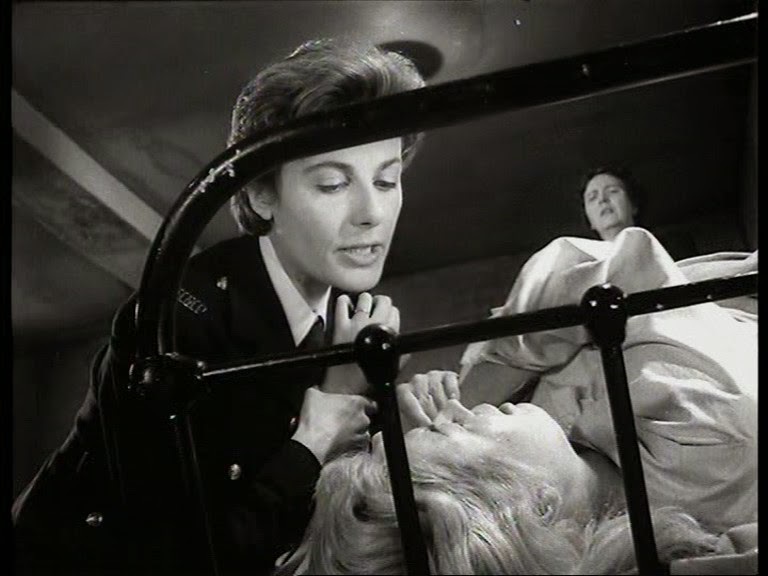 Yield to the Night (1956) is an unsettling drama about a woman, played by Diana Dors, who is sentenced to death. It was inspired by the case of Ruth Ellis, the last woman to be executed in Britain. 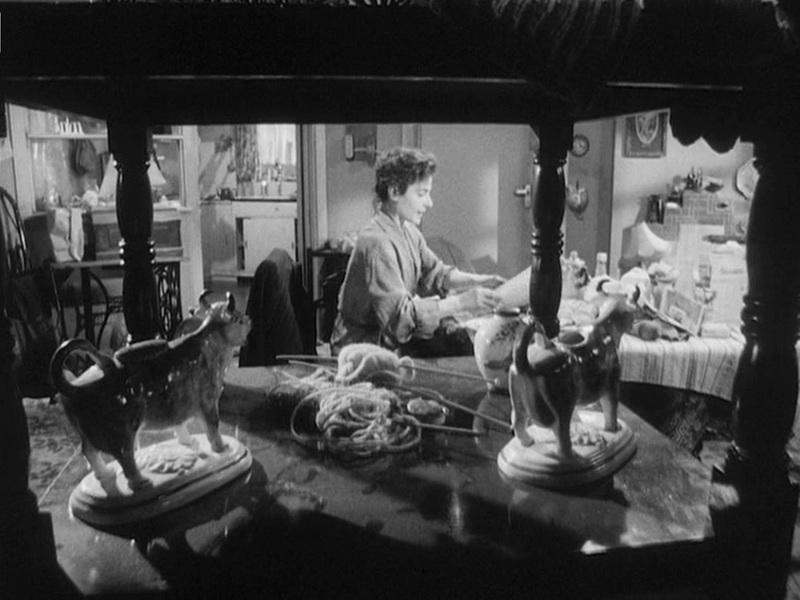 Woman in a Dressing Gown (1957) is about the implosion of a family and centred around the desperation of the mother and wife (played by Yvonne Mitchell) to keep both herself and her family together. An earlier film, The Yellow Balloon (1952), is about poor kids in the bombed-out parts of London. One I have not seen yet is another prison drama, The Weak and the Wicked (1954), also with Diana Dors. 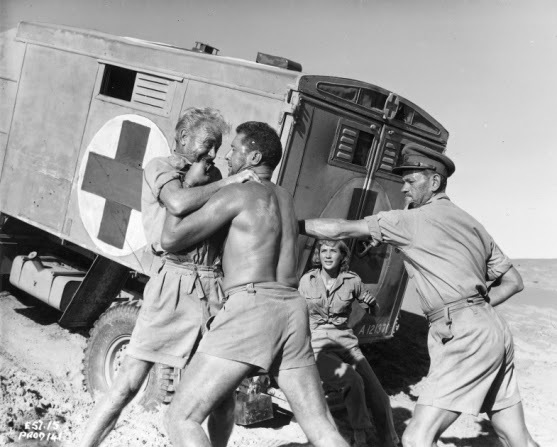 The two films I like best are Ice Cold in Alex (1958) and Tiger Bay (1959). The first one is set in the Sahara desert and is about two British soldiers and two nurses trying to make it to Alexandria during World War 2. They pick up a South African solider on the way, who might be a German spy. 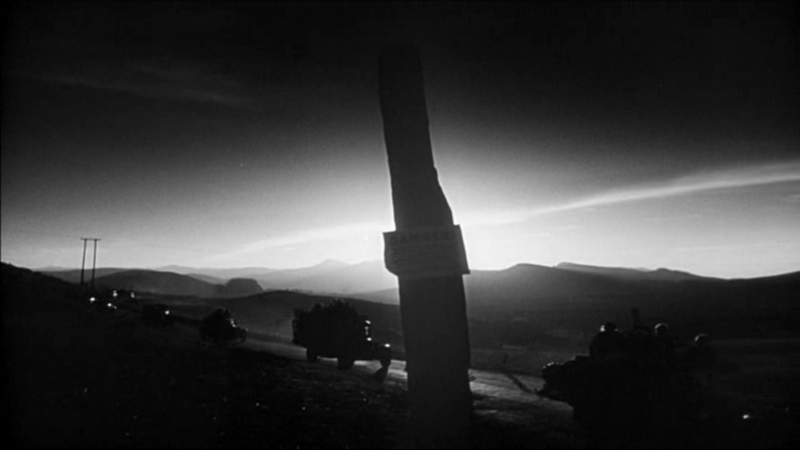 It is an incredibly tense film and filled with astonishing images of the desert, both in the piercing sunlight and the cold darkness of the night. It is also one of those films where the pain and suffering is so palpable that watching it is an ordeal, where every drop of sweat or any broken ribs are as vivid as if they were your own. The main actors, John Mills, Sylvia Syms, Harry Andrews and Anthony Quayle, must have been exhausted after a day's shooting. The close-ups of their anguished faces and the stark compositions of cars, humans, mines, the sand and the sun are unforgettable. Tiger Bay is set in Britain, and is about the unexpected bond between a Polish man, played by Horst Buchholz, and the little girl, played by Hayley Mills, he takes with him when he escapes from the police. The film cross-cuts between them and the police in pursuit and combines vivid characterisations with excellent cinematography. This time though it is not Gilbert Taylor but Eric Cross who is the cinematographer. It is possible that he got the job because he had previously shot the similar, and equally excellent, Hunted (Charles Crichton 1952). Although he also made a few comedies, Thompson was at his best when observing ordinary people, men as well as women, under extreme pressure and with a reluctance to judge their behaviour. He got great performances out of his actors and his visuals are almost always excellent, using depth and blocking to create tension while also capturing the beauty of the setting, regardless of where it is. It is a shame that he seemed to have lost his way after Cape Fear but he deserves retrospectives at any ambitious cinematheque. 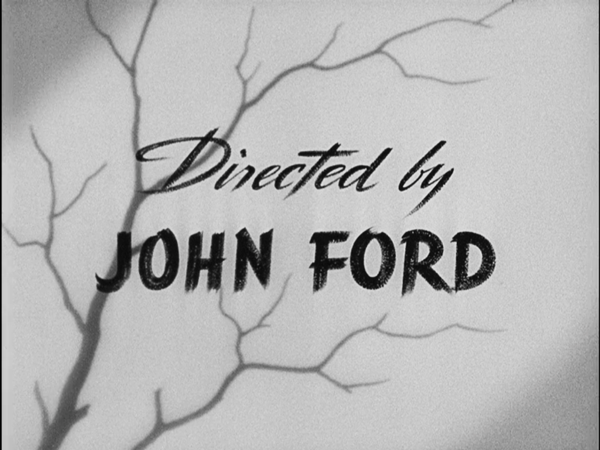 In his correspondence with Lindsay Anderson for Anderson's book About John Ford, the scriptwriter for The Grapes of Wrath, Nunnally Johnson, boldly claimed that whatever quality is to be found in Ford's films came from the scripts Johnson had written, and the films Ford had made with other writers were just bad. As claims go it is depressingly weak. These images alone contradict Johnson because the images are Ford's, not Johnson's (nor John Steinbeck's). 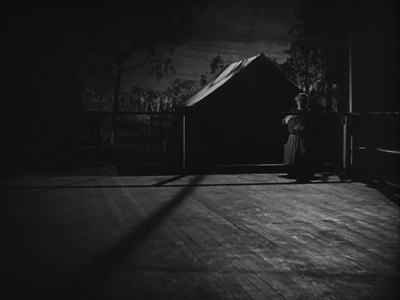 The cinematographer on the film was Gregg Toland, famous for his work with William Wyler and especially with Orson Welles on Citizen Kane (1941), but there is nothing in either Wyler's or Welles's films that are like the images to be found in the films of Ford for the obvious reason that their films were not directed by Ford. 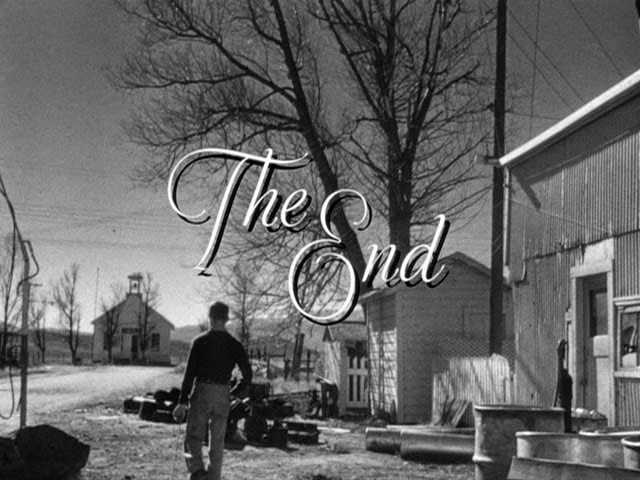 Of course, Toland was important for the look of the film, and producer Darryl F. Zanuck took a great, and close, interest in the production (Ford was more independent on other films), but the look and feel of the film is still Ford's. "Let's take a chance and do something different." he said to Toland when they were preparing it, and he later added "It worked out all right."